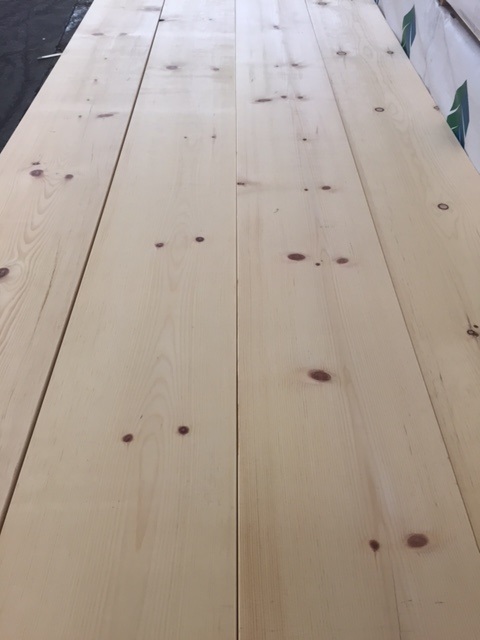 Interfor Reserve Pine brings together a line of high-end Pine products from a single manufacturer. Each product uses the finest Pine and latest technology to deliver beauty and performance. 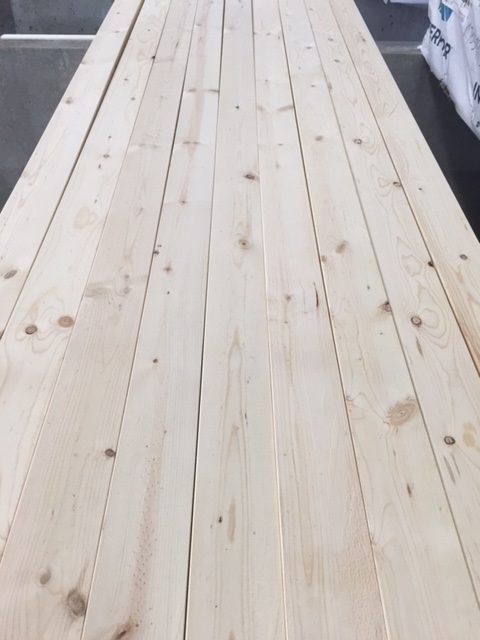 The highest-quality boards along with a diverse pattern mix and impeccable finish will meet any number of building needs - from floor to ceiling, inside or out. 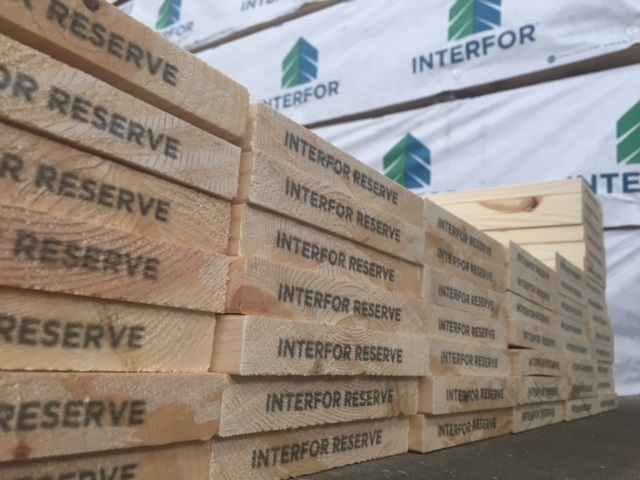 -Interfor Reserve Boards comes from Central Oregon, home to some of the finest Pine forests in North America. 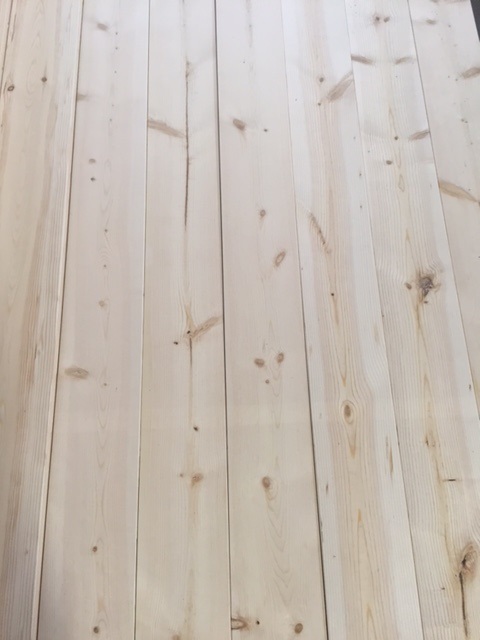 -The wood has a distinct grain pattern, tight knots and an appealing golden color, and each board is visually selected to suit customer needs. -Takes paint and stain exceptionally well. -The moulded micro-eased 1/16th-inch radius edge offers an impeccable finished look and feel that improves handling and is easier to finish. 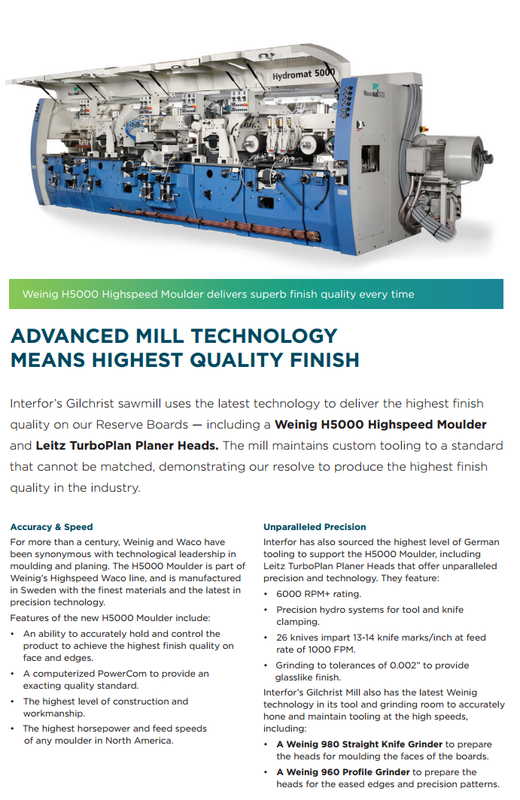 -The boards supersede NLGA or WWPA grades with 50% less wane, almost no blue and strict limits on end splits. All boards are end waxed and stamped with a Heat Treatment tag. They also have a 1/16" micro-eased edge, making them soft to the touch and easy for handling.